Systems and computers we use for our purpose are not like human beings. They may tend to produce errors and failures. Due to this, the data which is stored in the hard drives of the systems and computers may be lost. At that time, the companies and organizations use the data recovery software to recover their data. 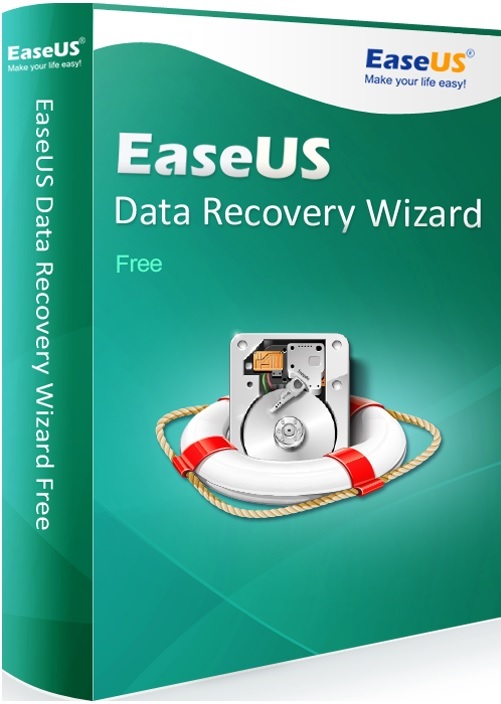 The EaseUS is a data recovery wizard which is used to recover the lost data that was deleted in certain failures or disasters. This involves the process of recovering the data from a degrading drive by using the data recovery software. In most cases, the people send the hard drives to services to recover their data. But, with the help of the EaseUS data recovery wizard, the people can recover their lost data without sending the hard drives to service. free data recovery softwarehelps users to recover their hard drive data in an easiest way. The users can use this software in their systems and can recover their files and data without any strain or any services needed. How EaseUS does data recovery? The EaseUS data recovery wizard will recover the data in the hard drives and reassembles the lost files which are deleted accidentally or inaccessible due to a crashed hard drive or a system. The users can follow the below given steps to do their recovery process. This software first selects the type of data. The data which is lost may be any kind of data such as a file, an audio or any other data. In this software, the common file format is classified into 6 categories. They are Graphic, Audio, Document, Email, Video and Other. The user has to choose the type of data they want to restore. Initially, users have to run the EaseUS recovery software in their system or laptop. In next step, you have to select the type of the file, which you want to recover. Then they have to click on the “Next” button. In the next window, the user have to choose the drive they lost their data and click on the “Scan” button. Once the user has clicked on the scan button, the software will quickly scan the selected disk for lost data. Then the user has to click on the “Recover” button to recover the lost data. At the time of recovering the data, the users have to be aware of the place where they are saving the data. The user did not store the data in the same place where the data was lost previously. This may cause the data overwritten. Once you are done with your data recovery purpose, a report will be generated which contains information about what data has recovered in this process. This will help the user to restore only the files they need by eliminating the unwanted data.